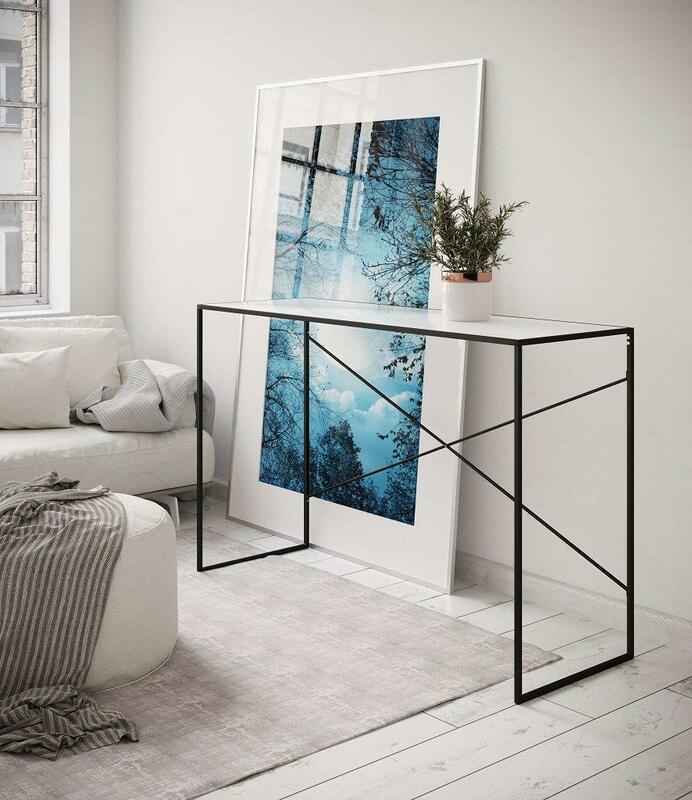 The White High Gloss Metal Console Table is a stunning addition to 'glam up' your Hallway or entrance to your Home! 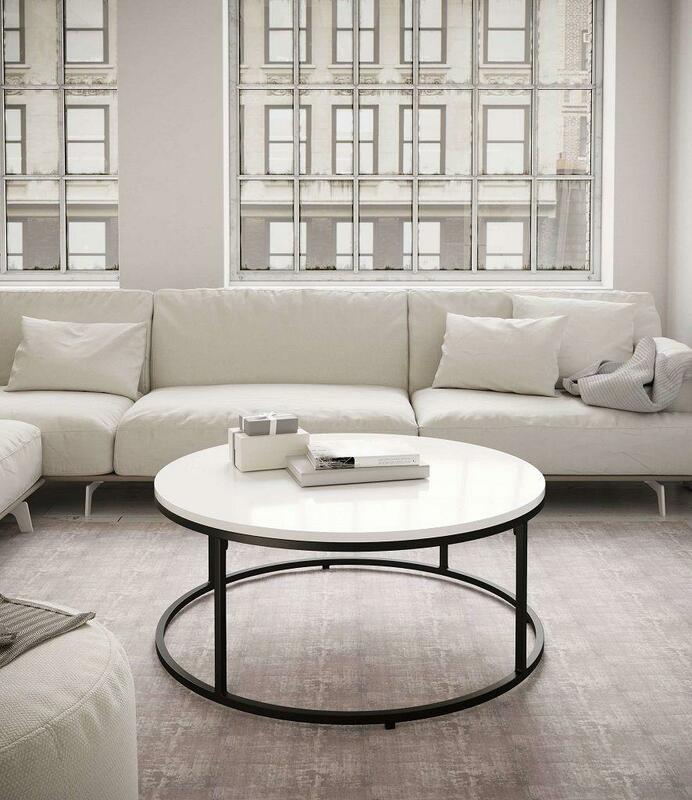 Boasting the contemporary, sleek and minimalist design means it's complimentary to all decors. 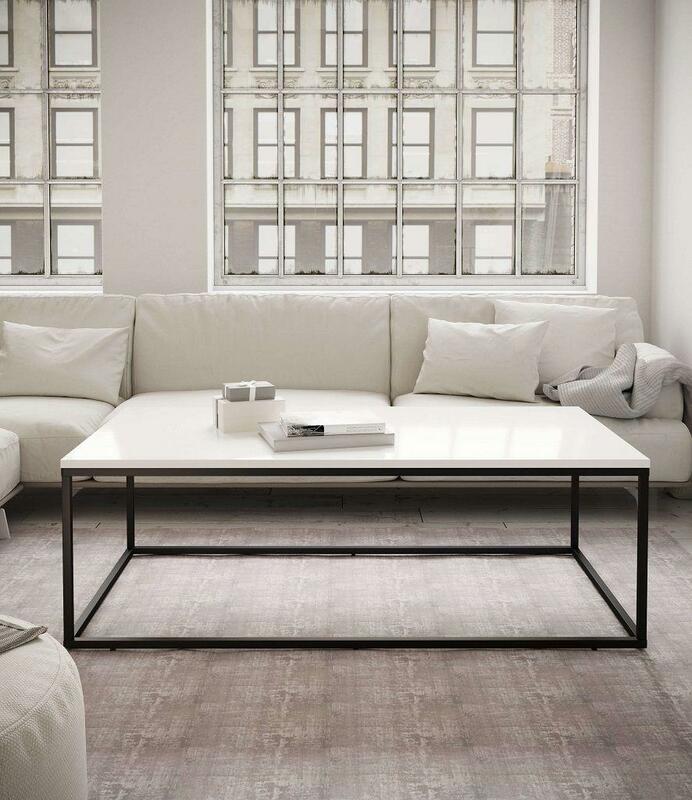 Carefully constructed with man made timbers featuring the white high gloss finish and perfectly accompanied by the black metal frame. Creating a modern piece of furniture with an urban chic feel, whilst providing a clean counter top space to neatly store your mail and keys, not to mention the open space beneath where you can place additional seating that can be stored away or even additional storage baskets! The options with this glamorous console table are endless & allow you to create your own signature touch and style. 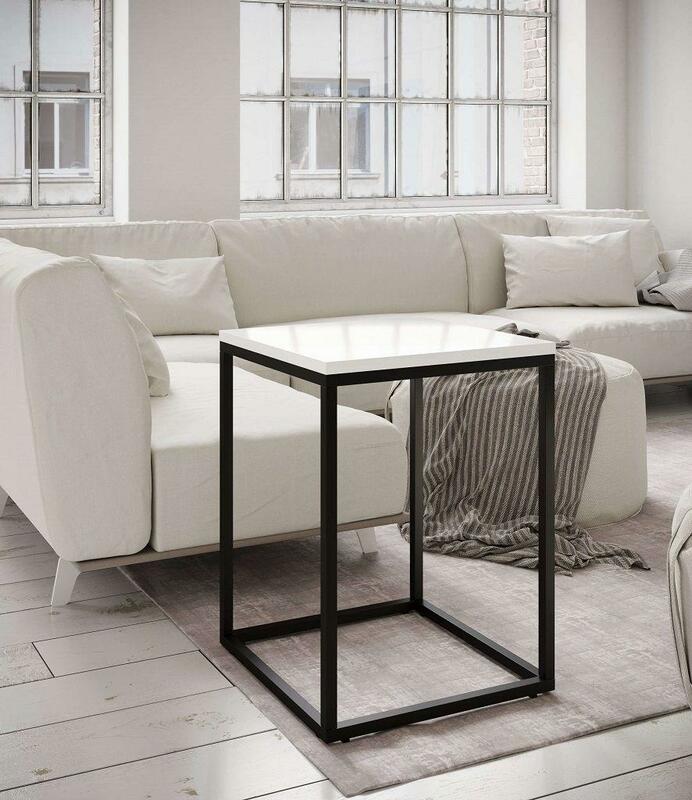 This minimalist table can be placed in your Hall or Dining area and is beautifully paired with a Mirror hung above. Also available is our 2 coffee tables & side table.